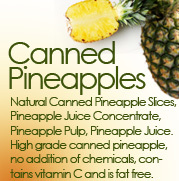 Grace Tradelinks offer wide variety of Food products. 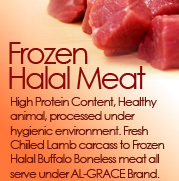 Our products range from Fresh Vegetables, fruits, Frozen Vegetables, Rice, Tea, Sugar and Frozen Beef / Buffalo meat, Lamb Carcass. 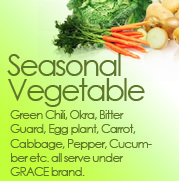 We supply the best product in the market, GRACE brand is highly reputed in Food products industries and among consumers. We are already established in Gulf market we are always ready to explore the new market and new customers are always welcome. We are highly committed to our customers, and always give our best to satisfy our valuable customers. 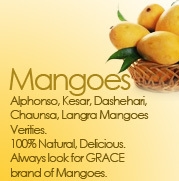 Our company motto is to give excellent quality products with competitive price. Grace Tradelinks, as a company is managed by highly professional individuals with having very deep knowledge to the industry and procurement. 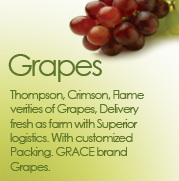 Grace Tradelinks has a policy of never to compromise on quality and commitments. You are welcome to explore our list of products displayed on our website, and give your valuable suggestion and place order for long term business establishments.